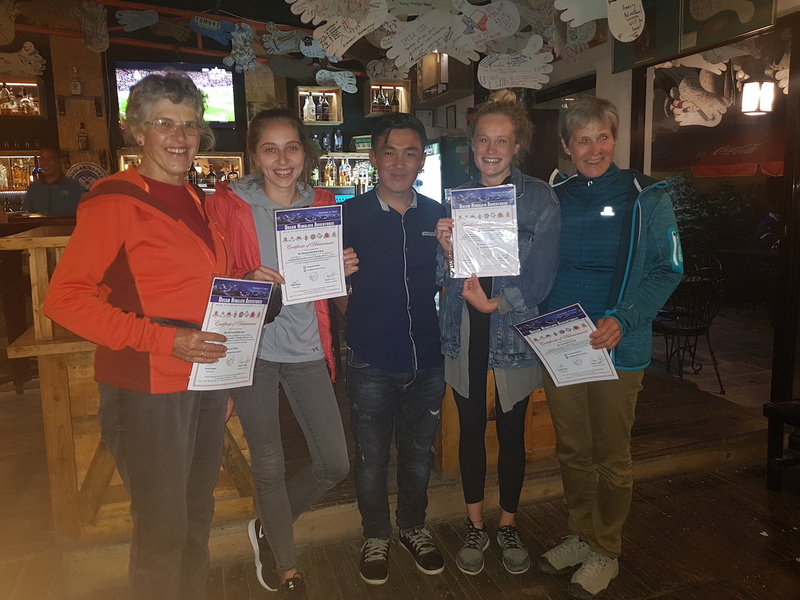 DHA trip#8/A2018 - Trip farewell celebration dinner and certificate distribution ceremony hosted by Dream Himalaya Adventures to the Langtang Helambu trek clients happened last night at Run doodle restaurant. Clients were 100% happy with our trek guide Tendi Sherpa (Everest summiteers in the middle) and our over all services and clients already committed to come for another more challenging adventure trekking trip. 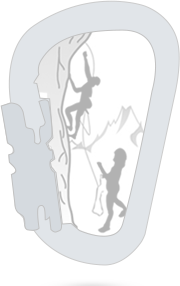 This is how we run our business rather than on online based, and we are more happy with this.